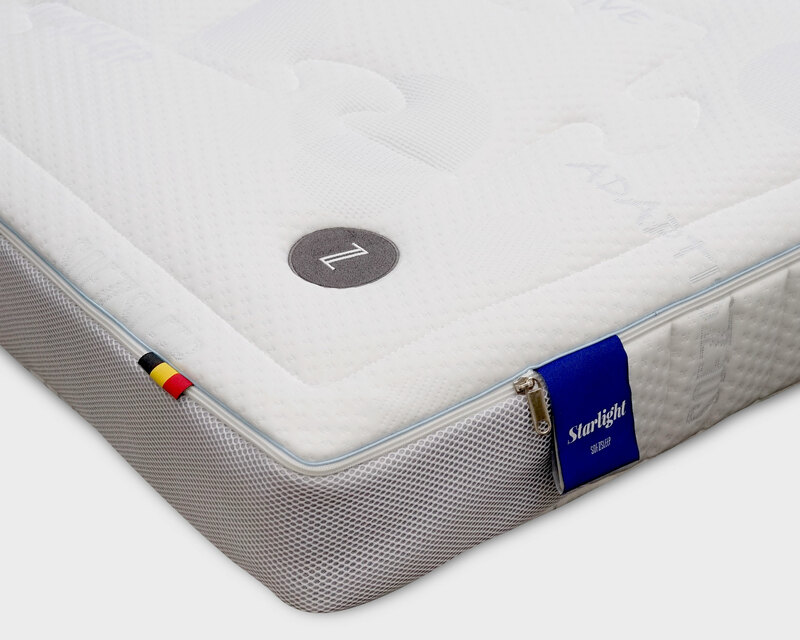 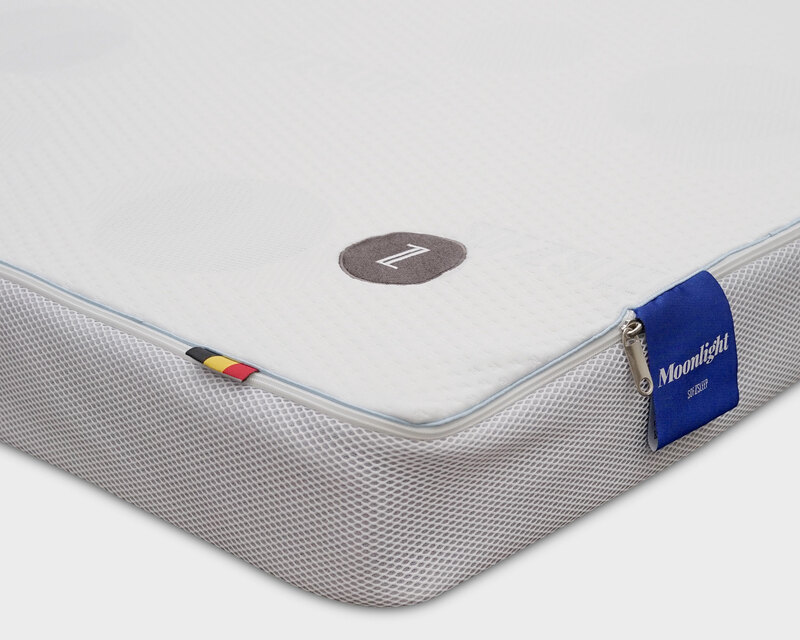 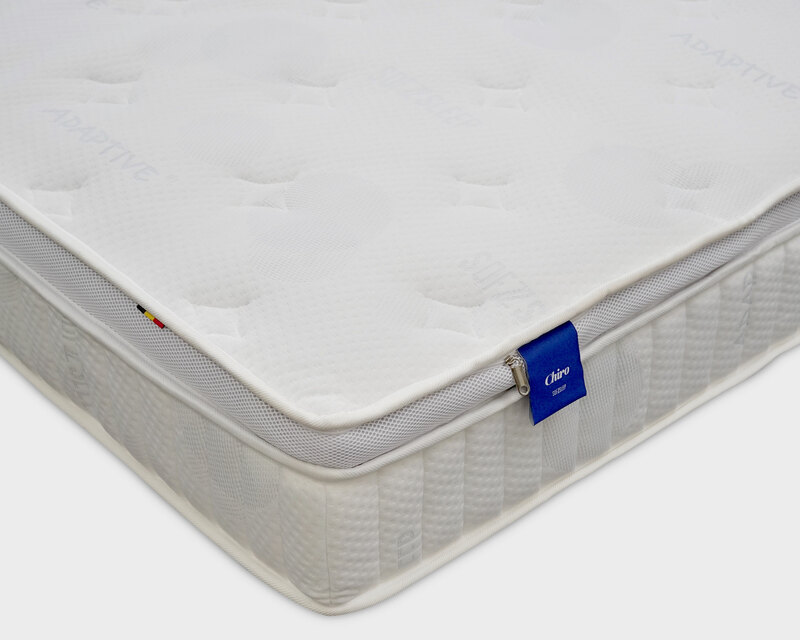 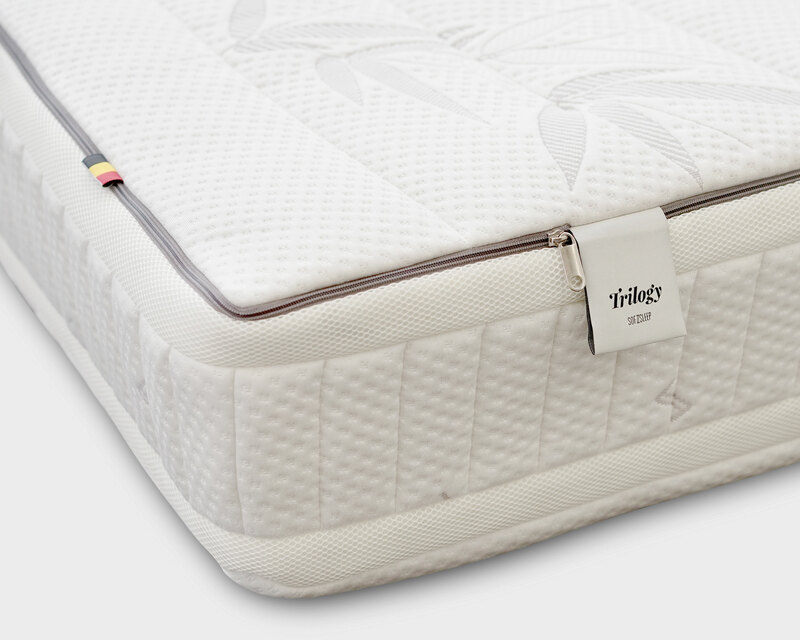 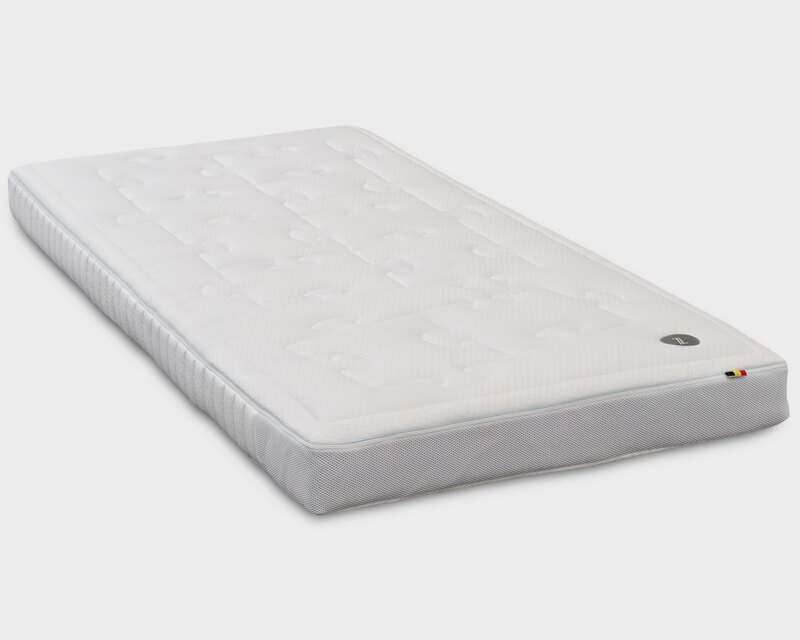 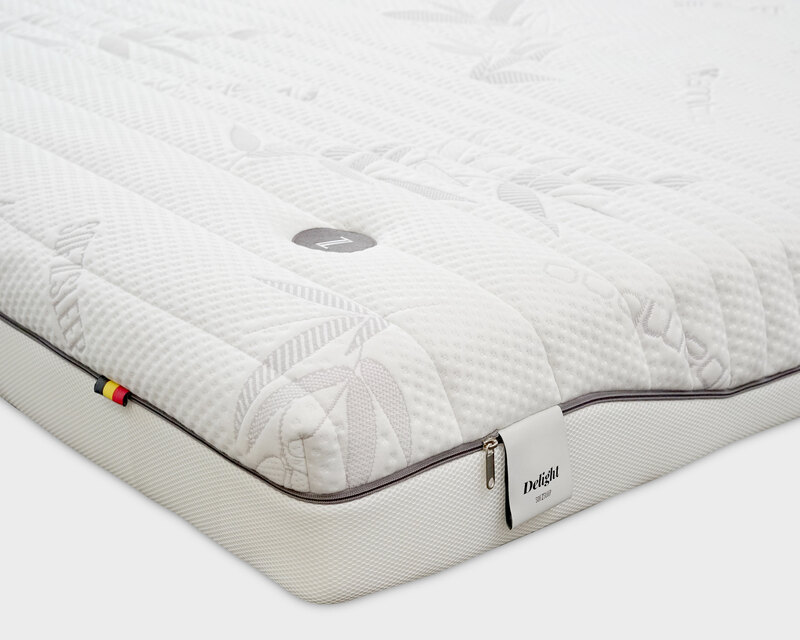 • The thickness of this mattress makes it the perfect choice for bunk beds, usually with safety height requirement of 15 cm or below for the top bunk. 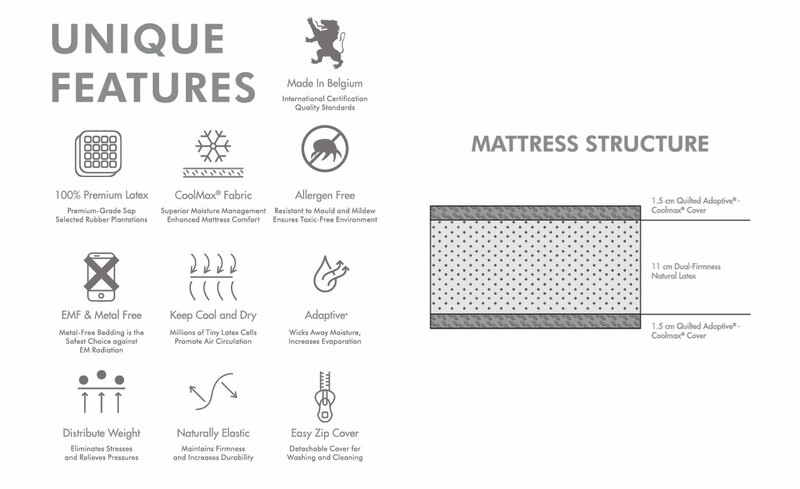 • Our premium natural latex and Coolmax® fabric are made in Belgium. 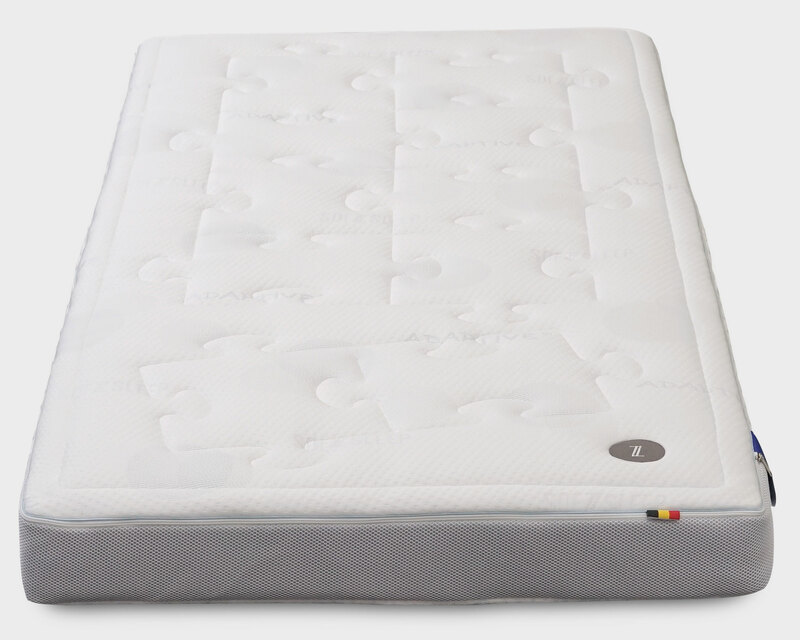 • Mattress comes with Adaptive-Coolmax cover. 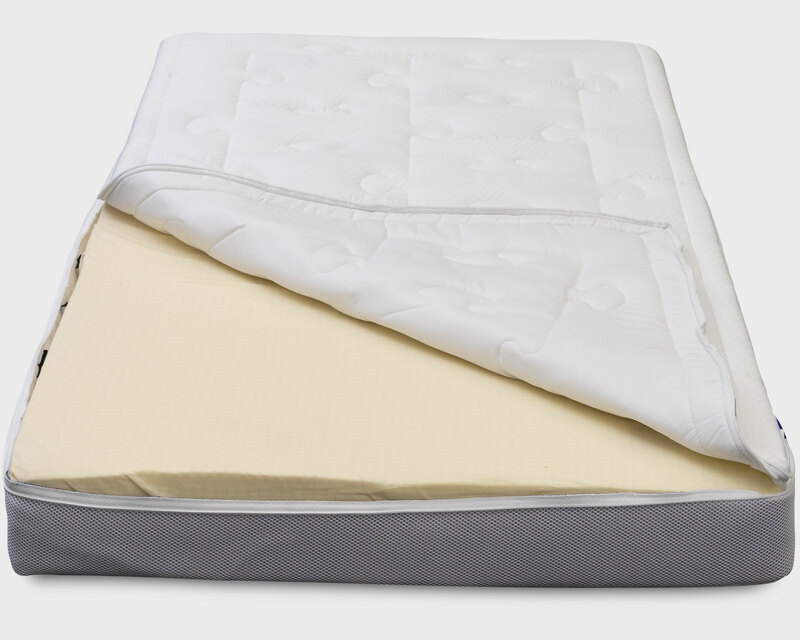 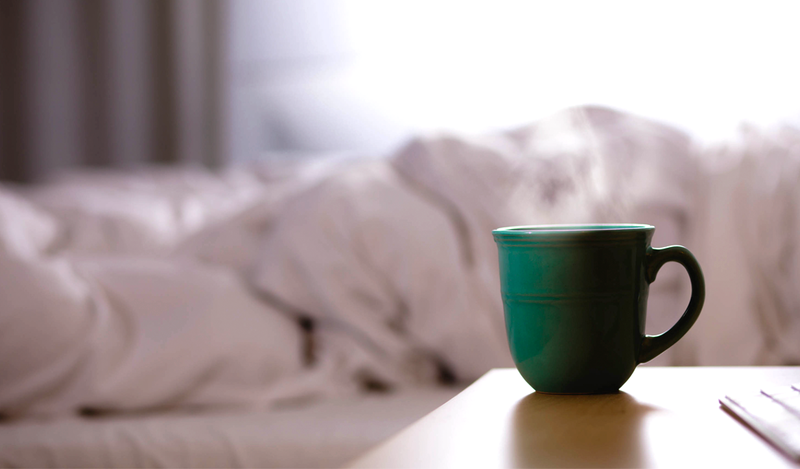 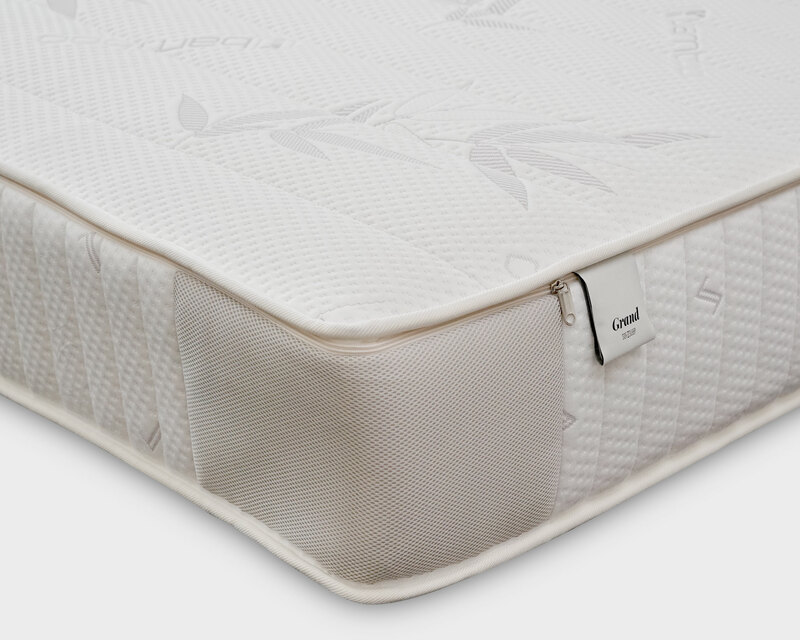 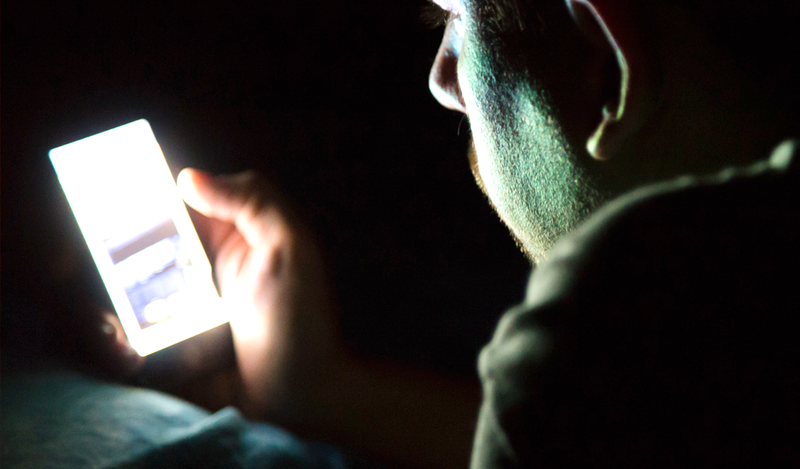 • Coolmax® is using an unique moisture management system to keep you cool and dry all night. • The Adaptive® treatment helps to increase the rate of evaporation and reducing humidity greatly. 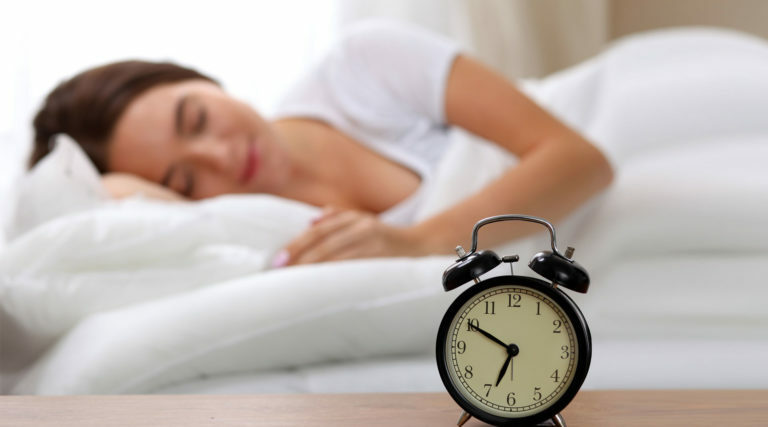 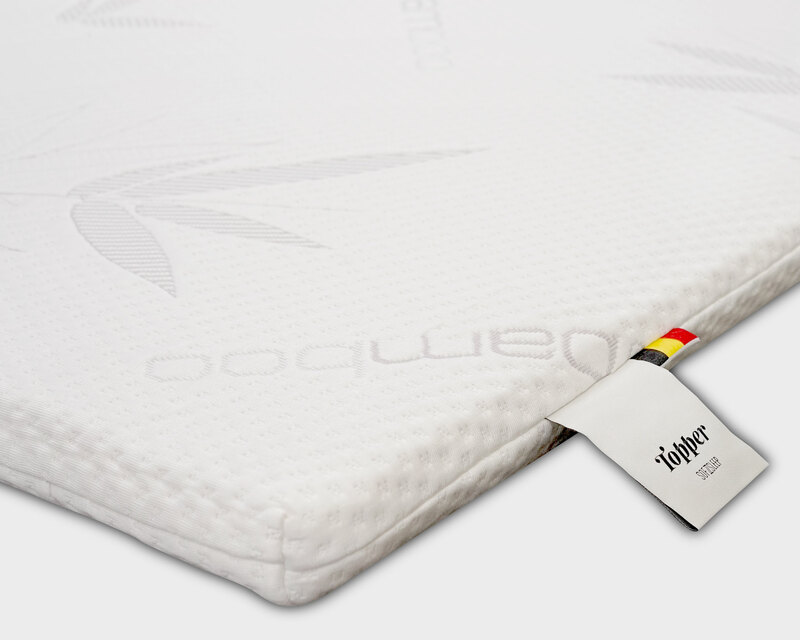 • ADAPTIVE is a Swiss-based HeiQ’s intelligent textile technology, which transforms the mattress cover into a dynamic textile that responds to the sleeper’s needs.